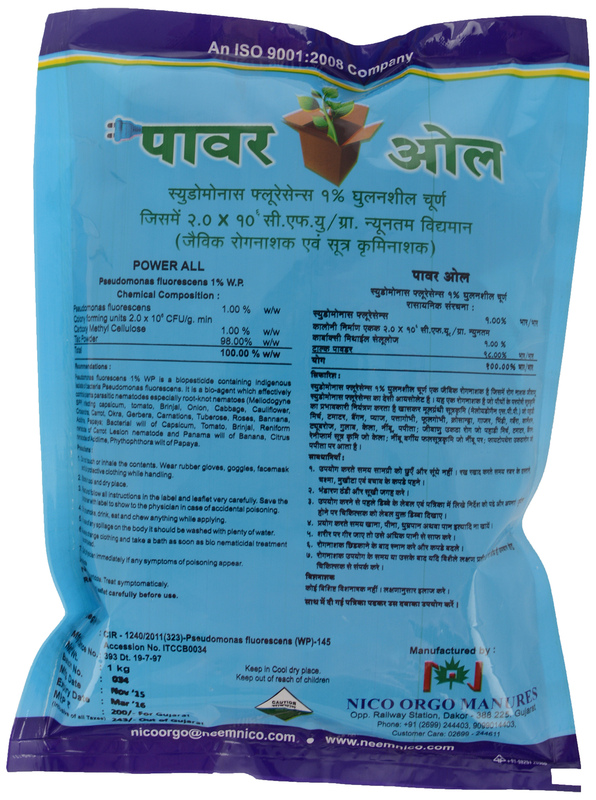 Categories: All Products, Bio Control Agents, Bio-Pesticides, Nematicides. Tags: PowerAll, Pseudomonas fluorescens. as certain phytophagaous nematodes such as Meloidogynesps. limit these fungi from growing and prospering. several different pathogens while inducing systemic resistance in the host plant. 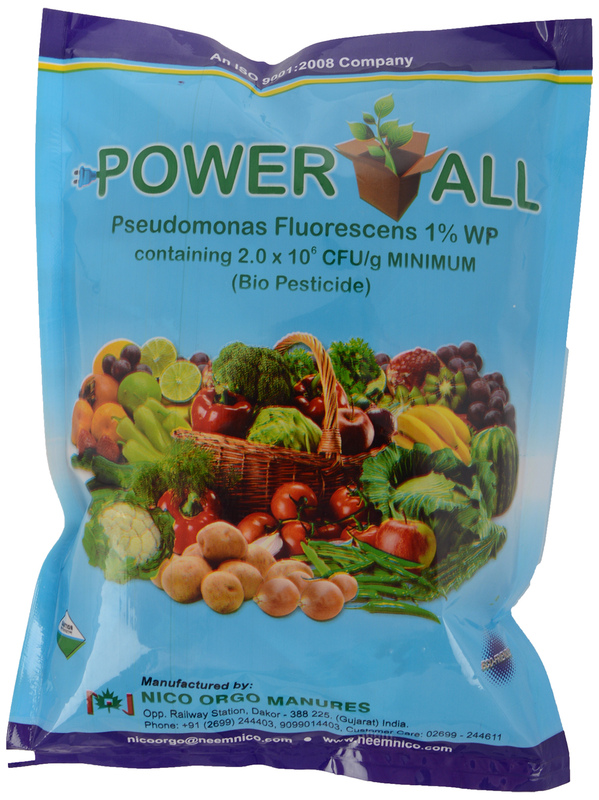 is responsible for the anti-phytopathegenic and the biocontrol properties of PF. phytopathogens in the soil or on the roots by competition and/or antagonism.